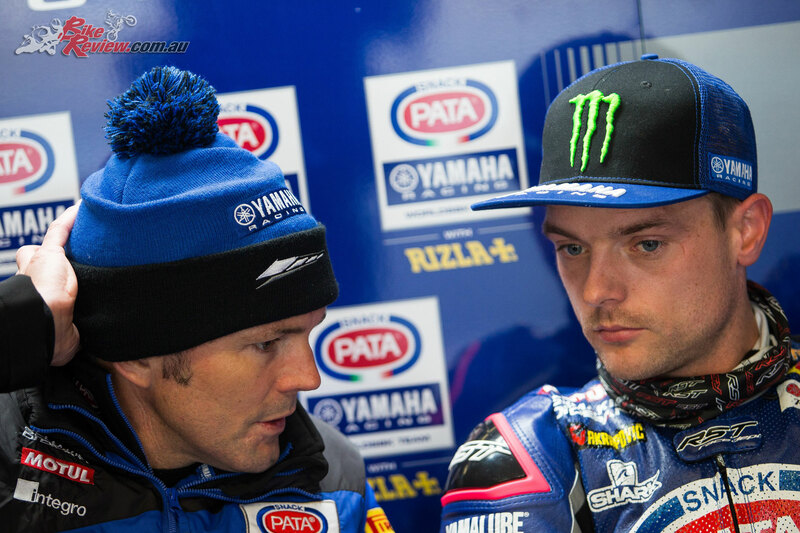 Van der Mark’s Pata Yamaha teammate, Alex Lowes, also missed out on the chance of improving his qualifying position as a result of the foreshortened session. 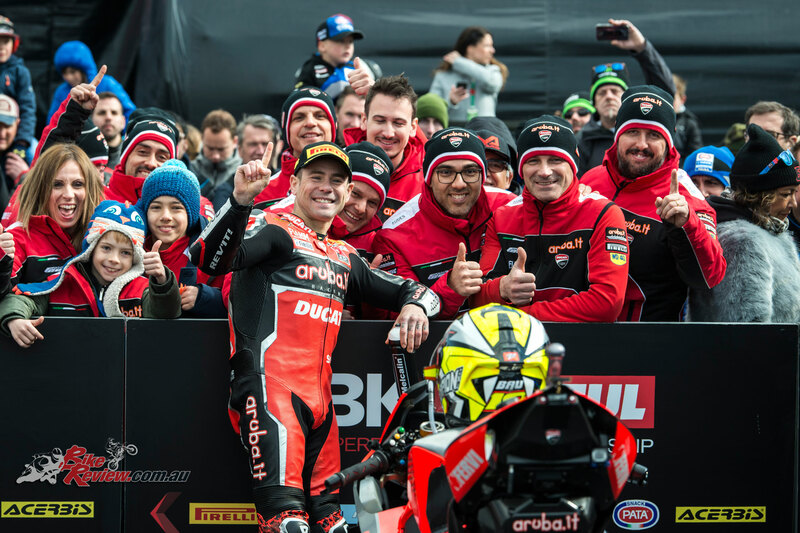 The 28-year-old Briton was lying second for most of Superpole but had slipped back to fourth as he started his final qualifying run, which the red flag meant he was unable to complete. 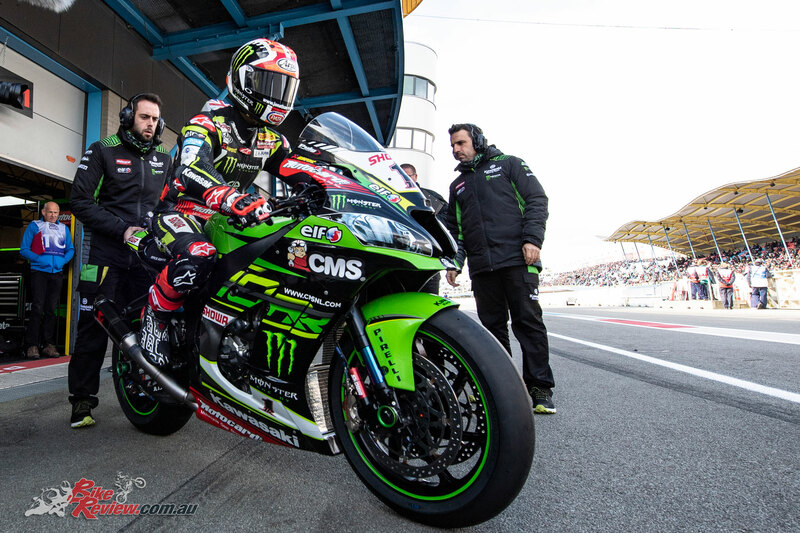 Hoping to carry momentum into the Superpole session, both Tom Sykes and Markus Reiterberger looked set for a top six finish in the early stages as they posted some quick and competitive times. 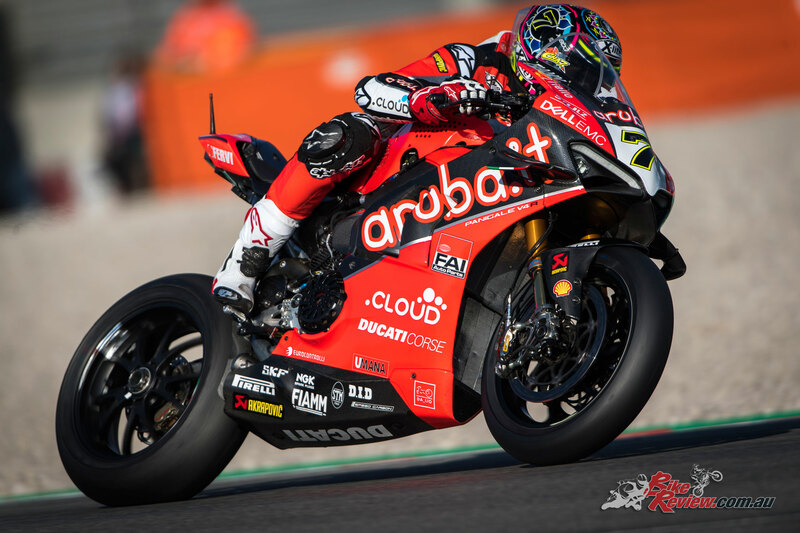 Going into the final minutes of Superpole it was time to try the Q’ tyre which immediately saw the lap times plummet with Reiterberger charging to P3. Tom looked certain for Pole as he went -0.400 fastest in the first sector, unfortunately the session would be prematurely brought to an end with a crash from No.54 Toprak and No.23 Kiyonari meaning he would line up in P6 ahead of the first race. 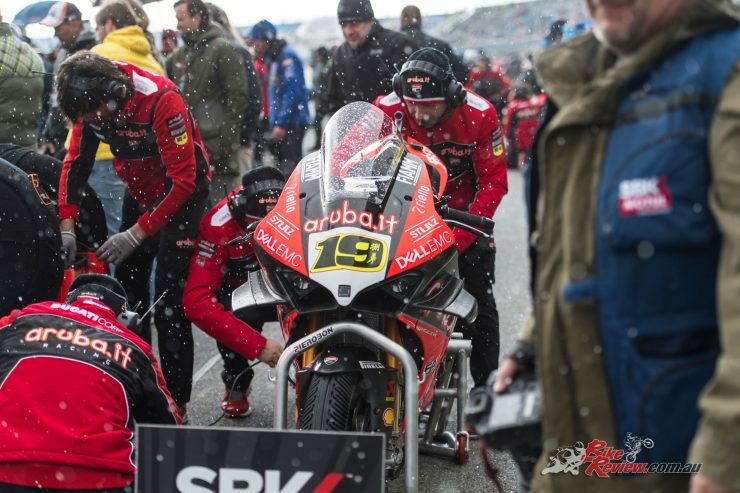 Tom Sykes adding, “It was a very strange day considering the weather but having said that I am happy with our progress again over the weekend. 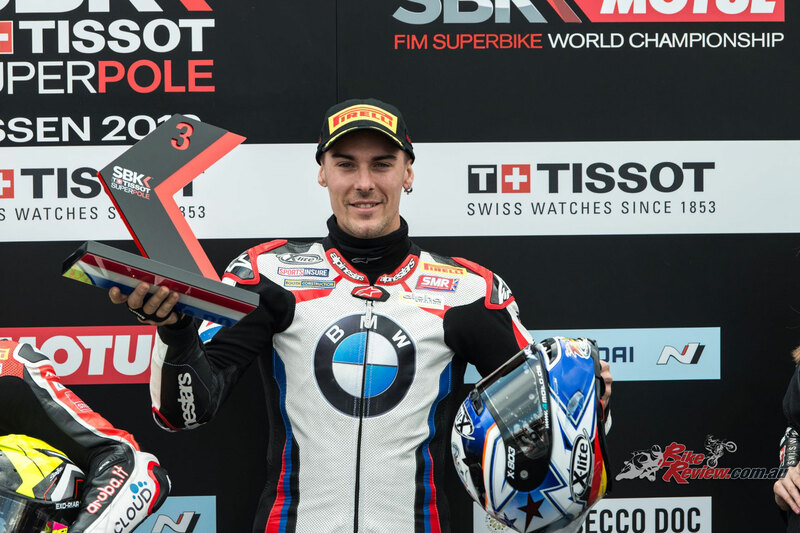 The whole BMW Motorrad WorldSBK Team is working again in an effective way. 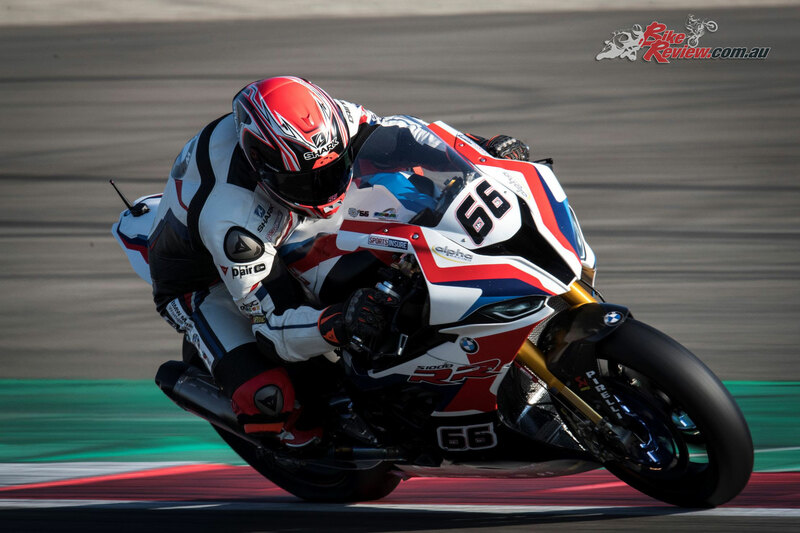 We got a lot of information in FP1 which enabled us to improve the set-up of the BMW S 1000 RR. We’ve been consistently where we needed to be over the course of the weekend. 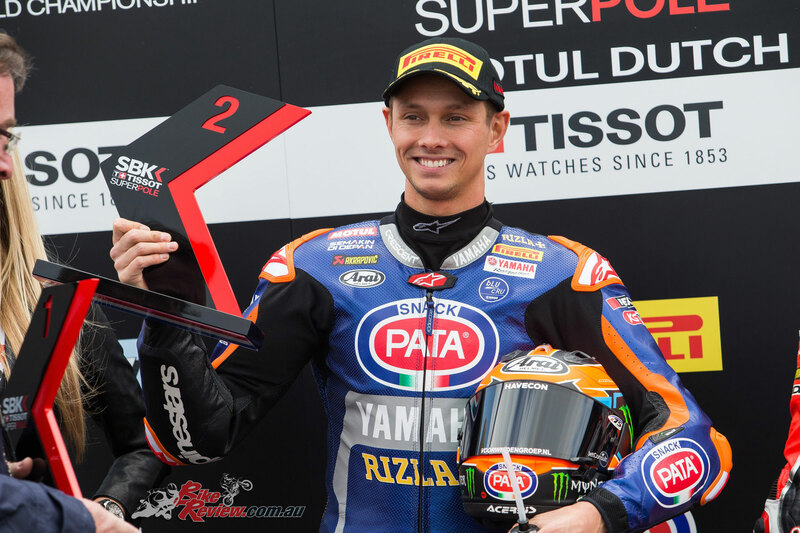 Superpole was going to plan, we put the qualifying tyre in and the bike was on rails. In the first sector it was very easy to ride and the extra grip certainly enabled me to do a few more things with the set-up and the way I rode the bike. Sure the lap time would have been nice and probably could have secured pole position but it is what it is. Jonathan Rea was left in eighth on the grid but seemed positive heading into Sunday’s races.